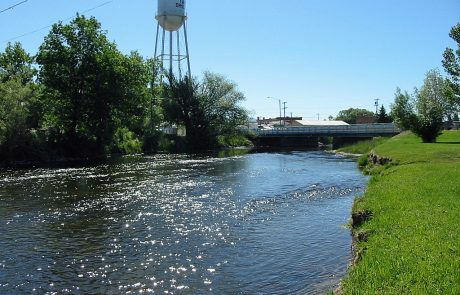 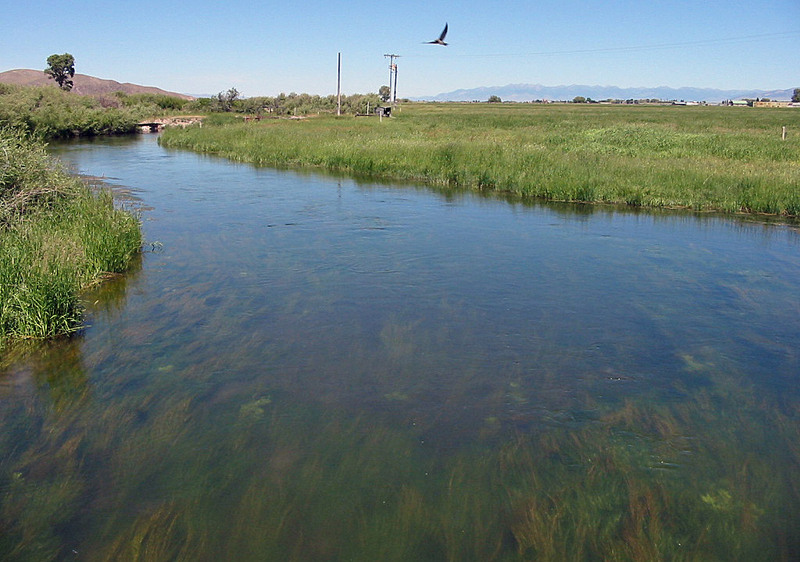 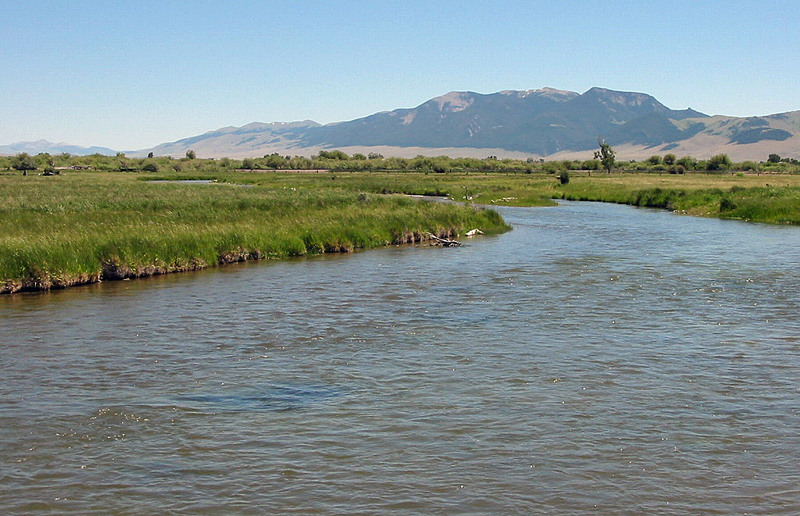 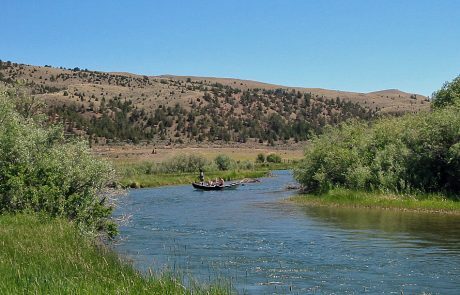 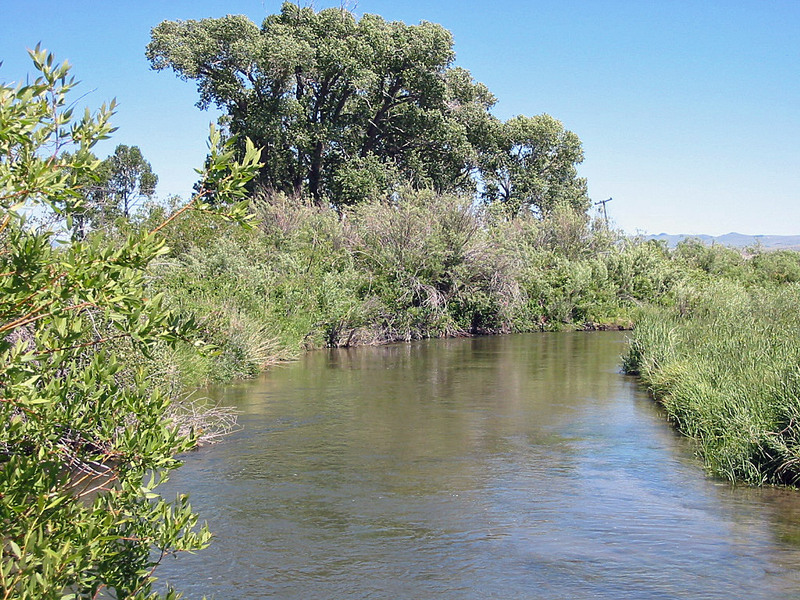 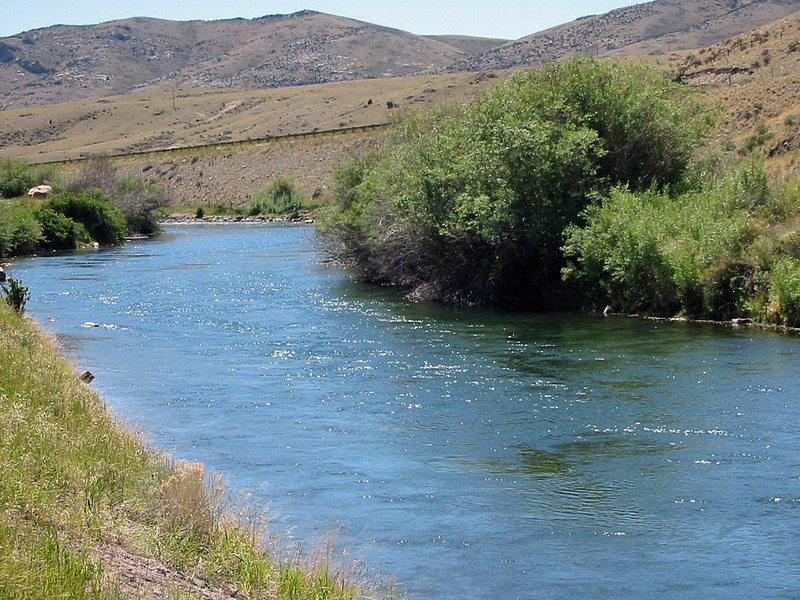 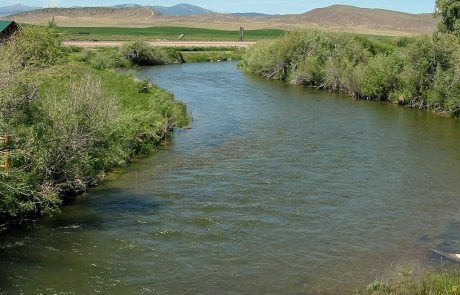 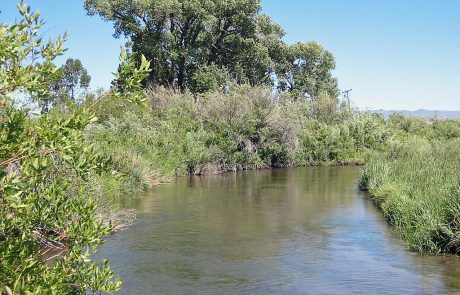 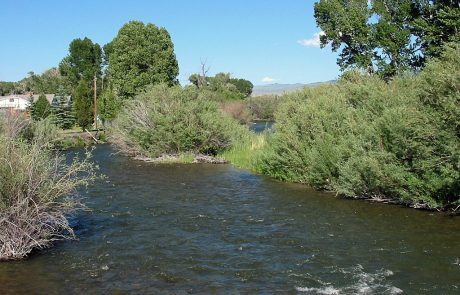 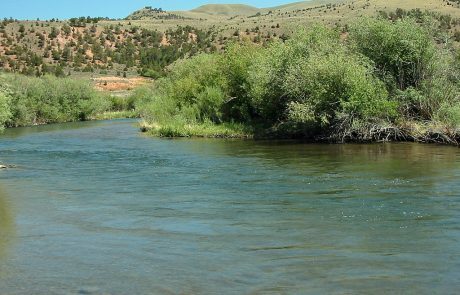 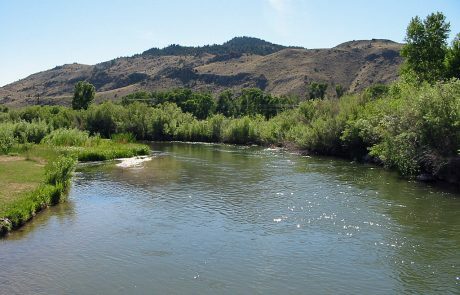 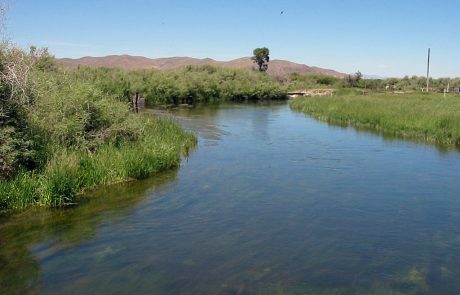 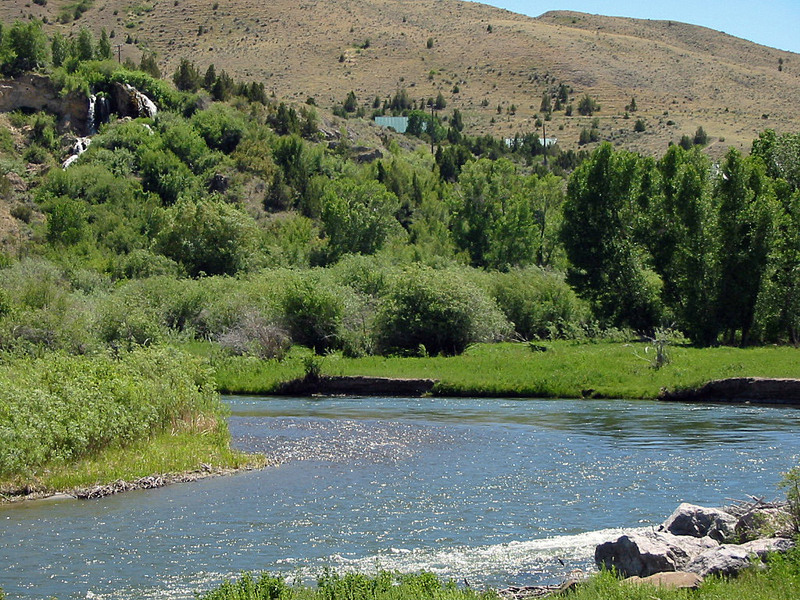 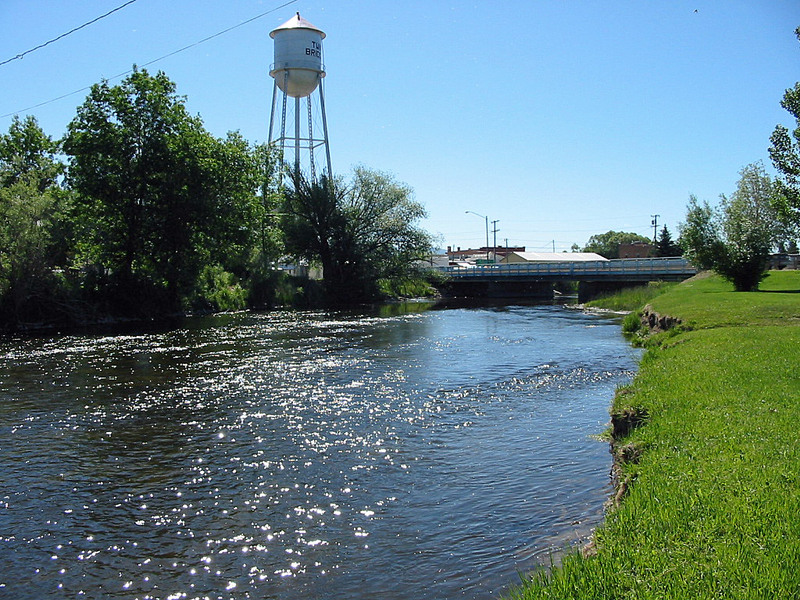 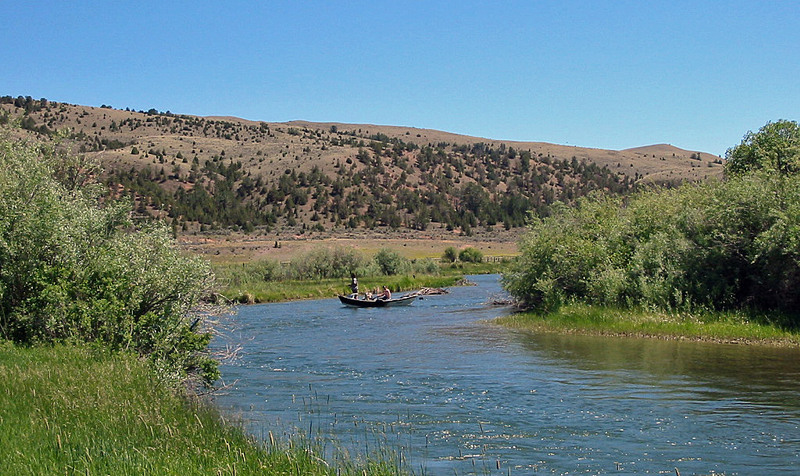 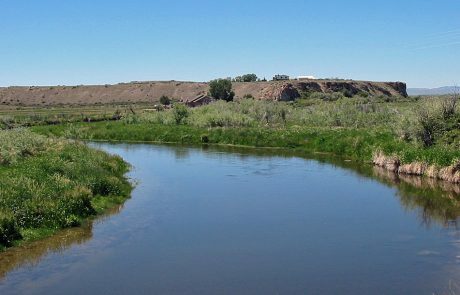 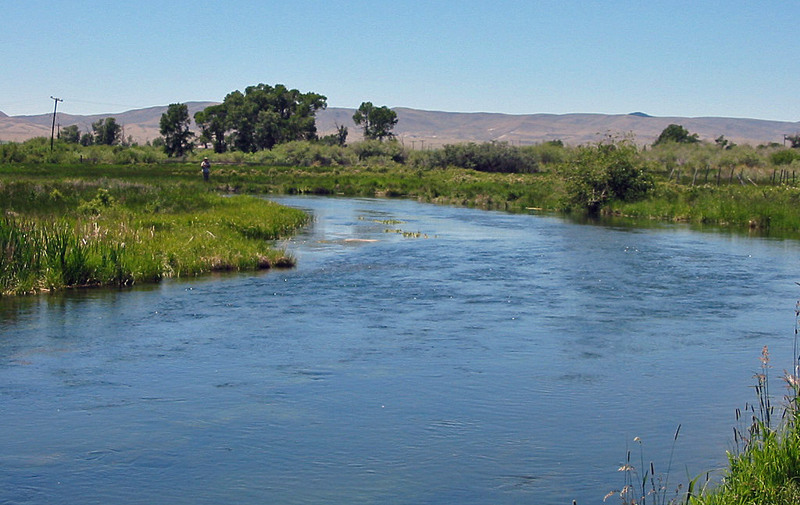 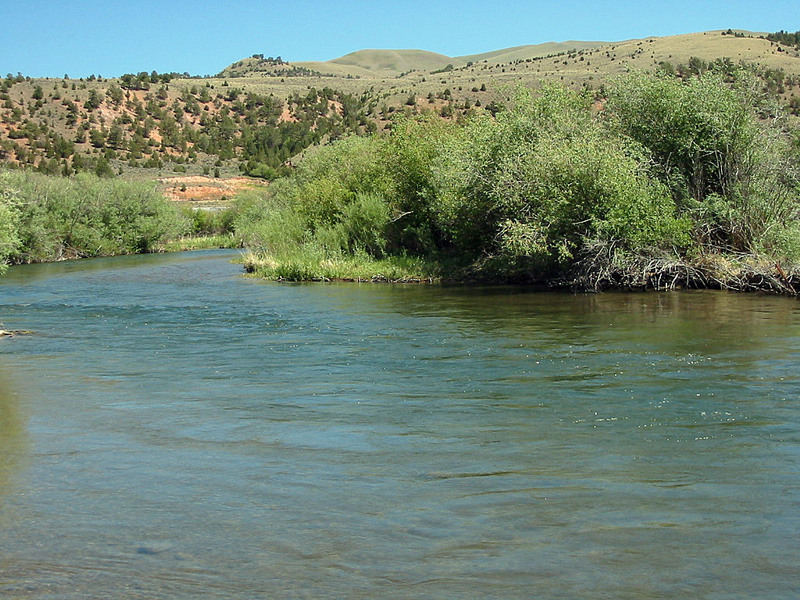 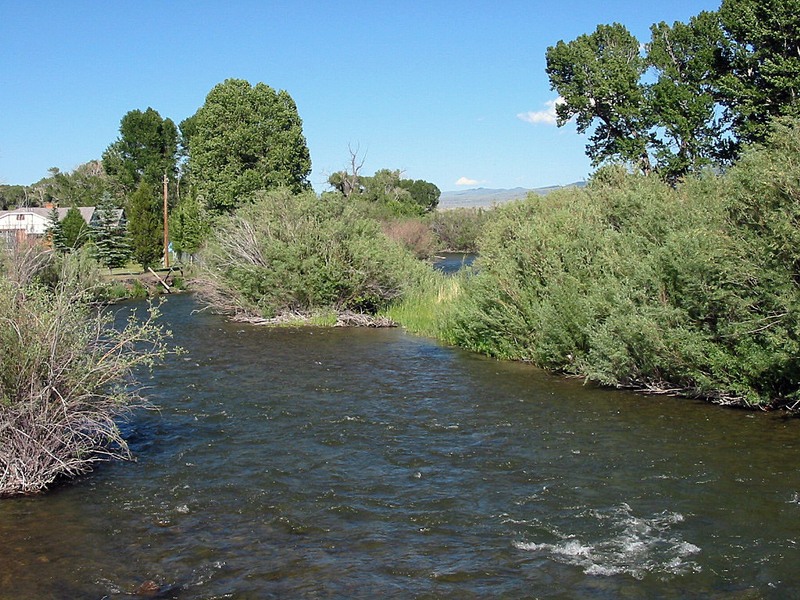 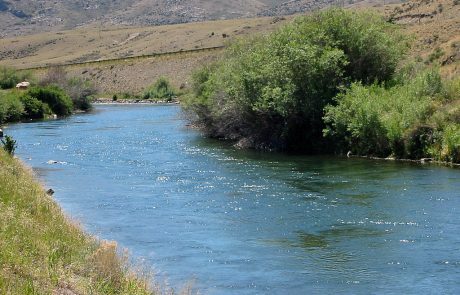 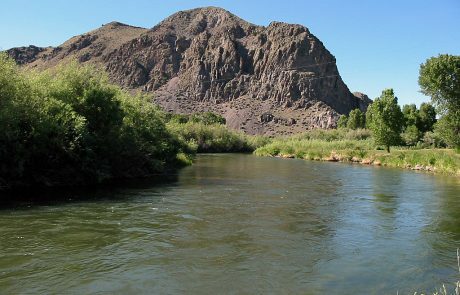 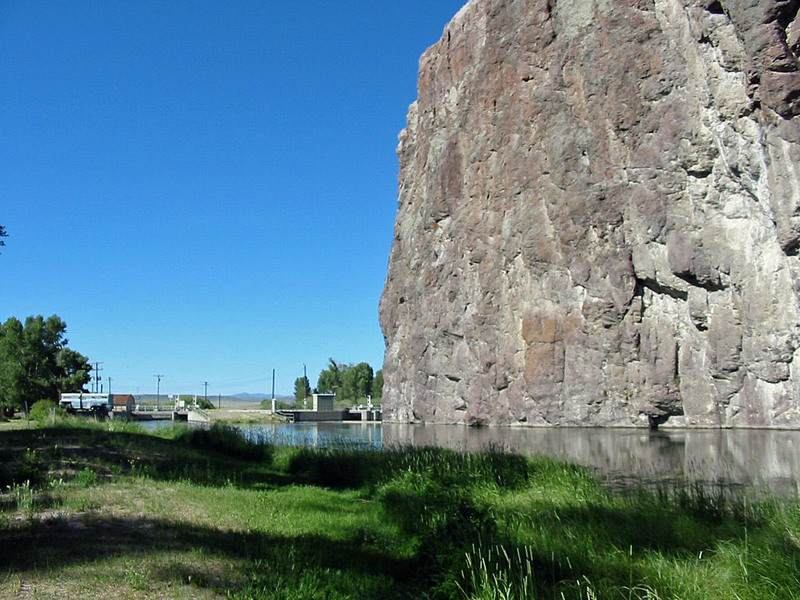 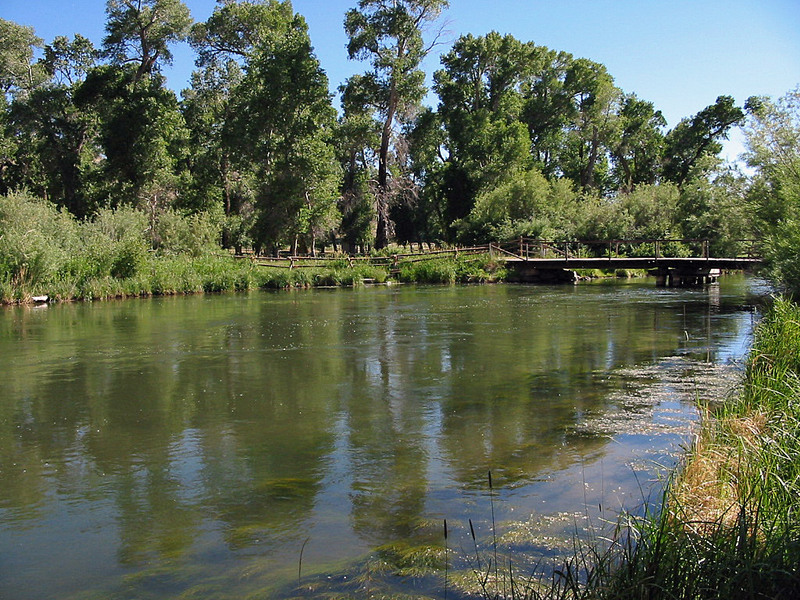 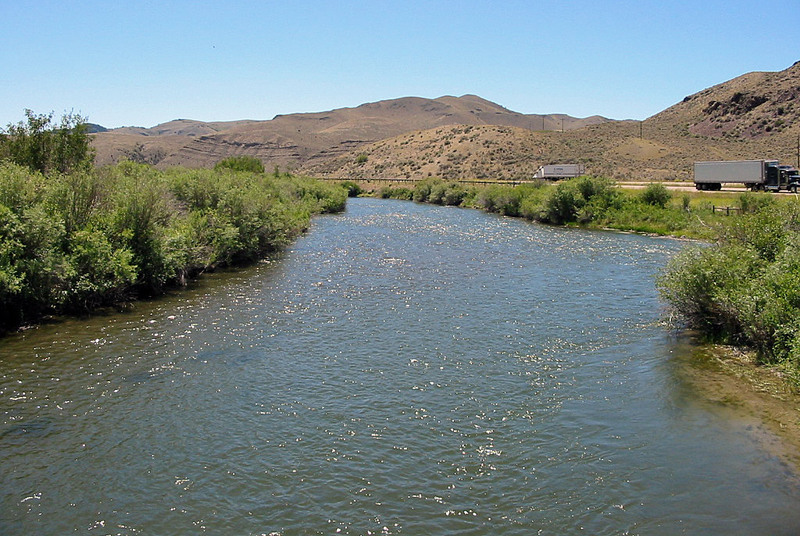 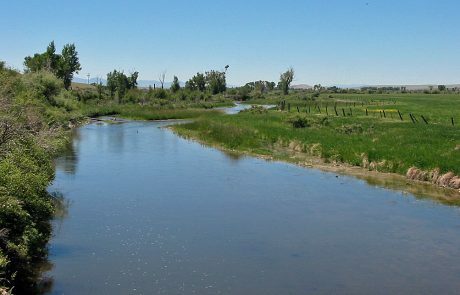 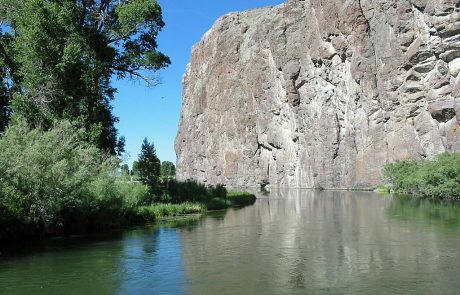 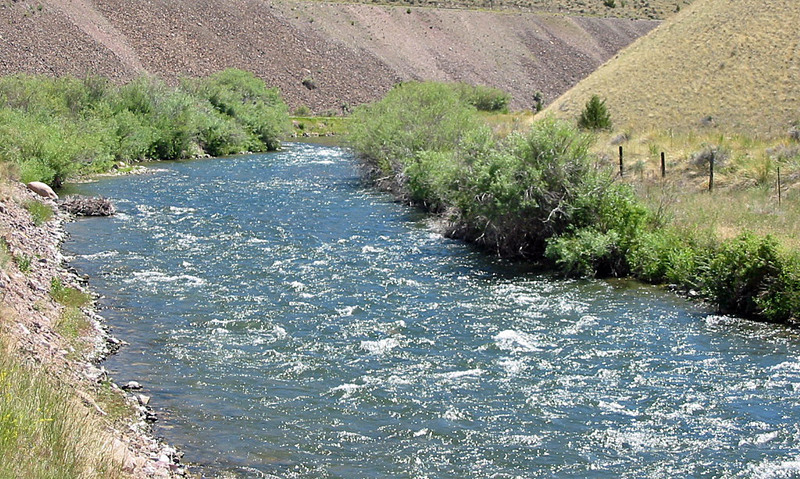 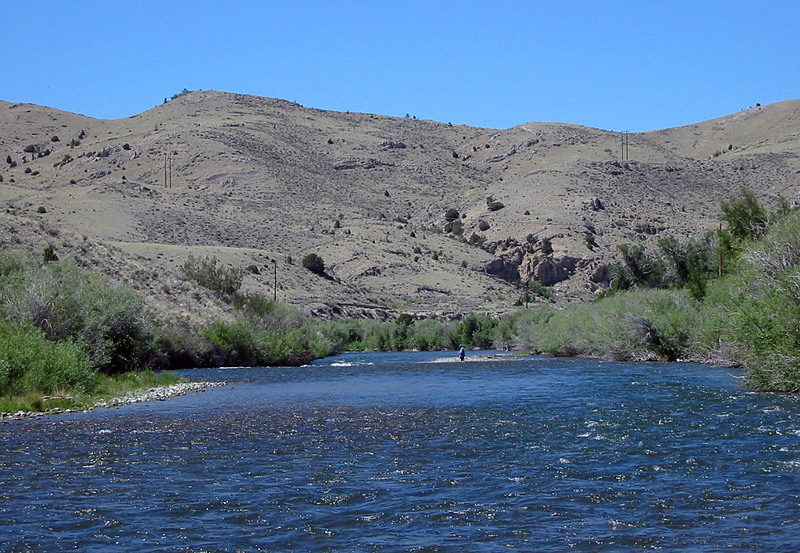 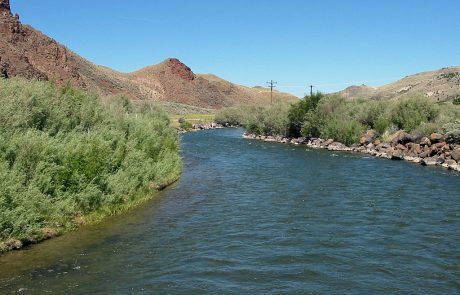 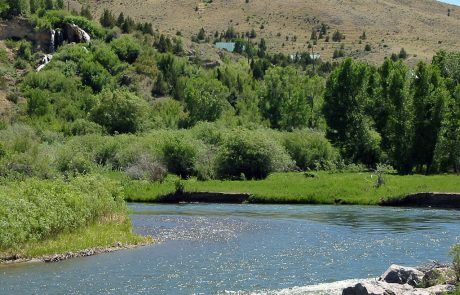 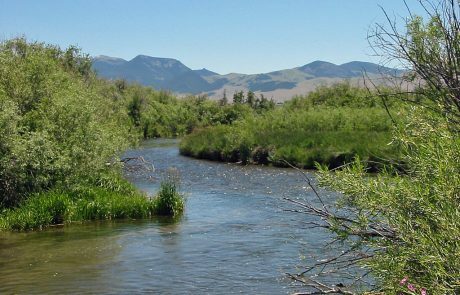 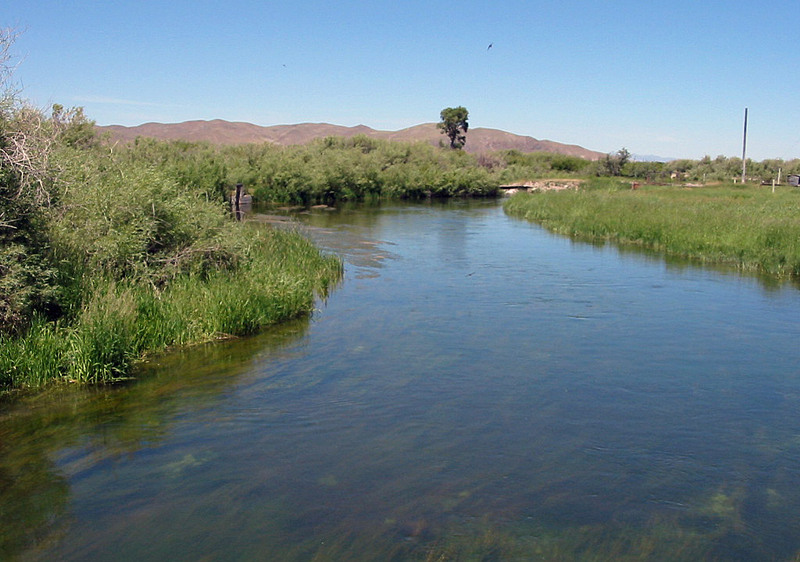 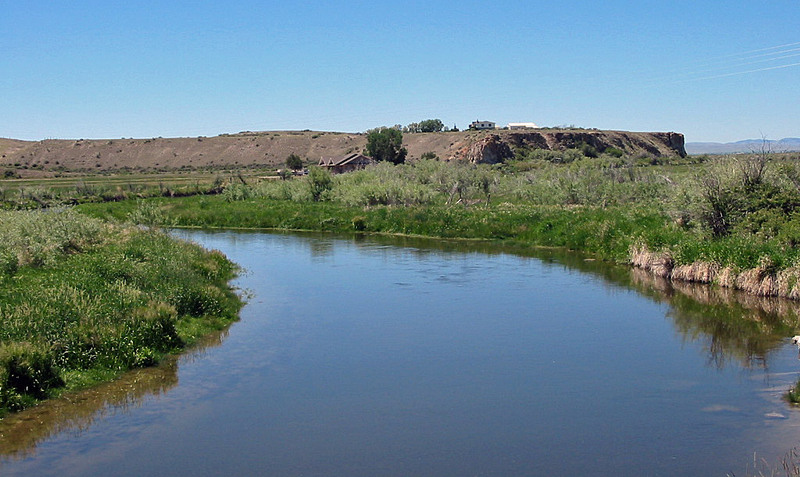 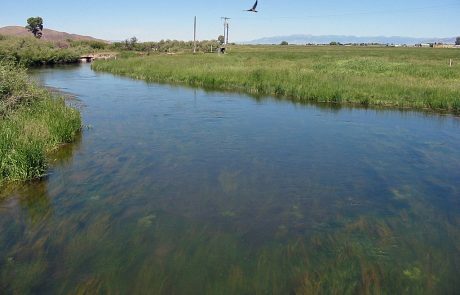 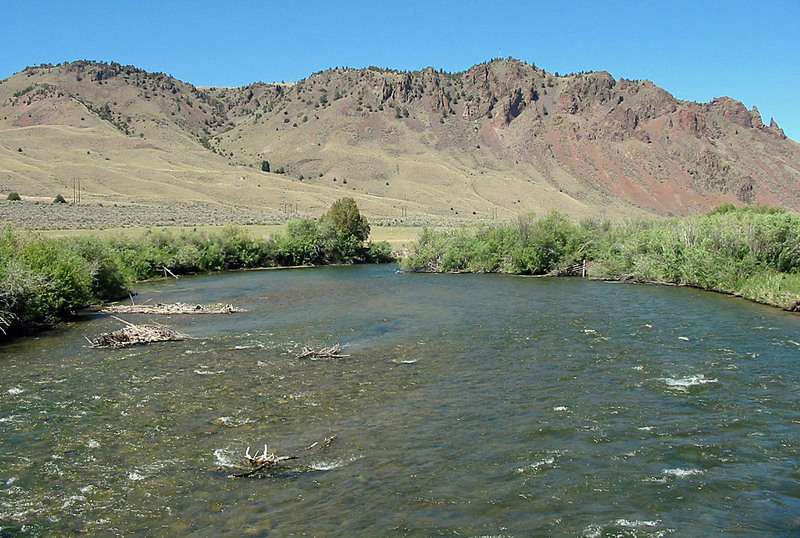 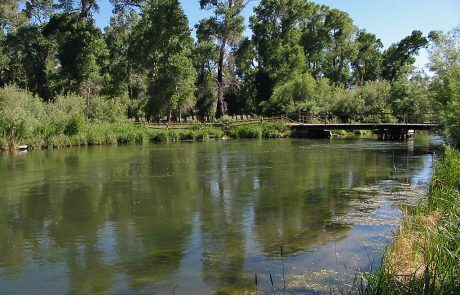 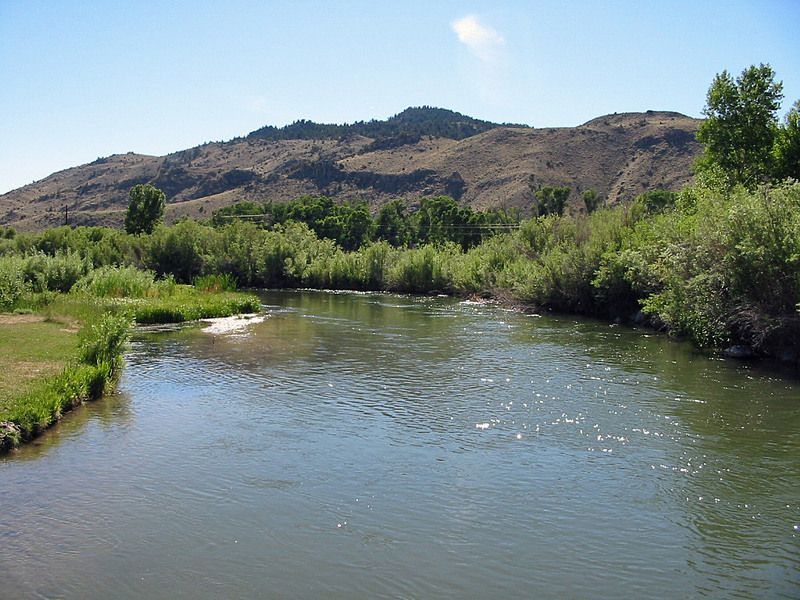 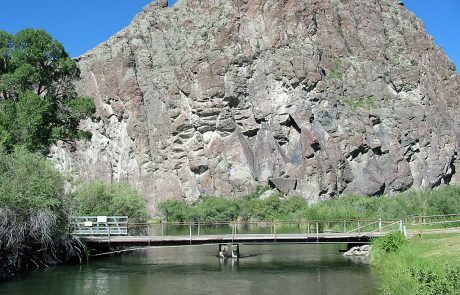 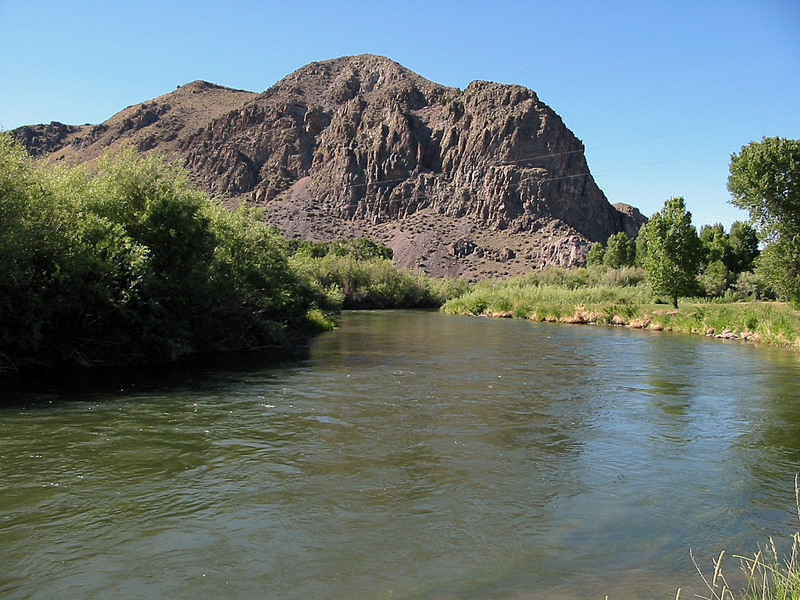 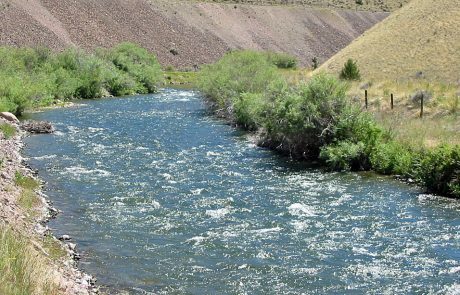 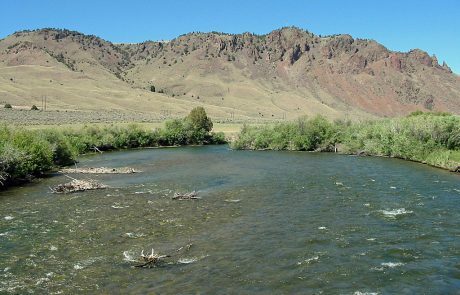 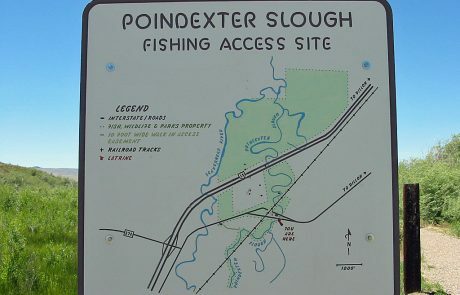 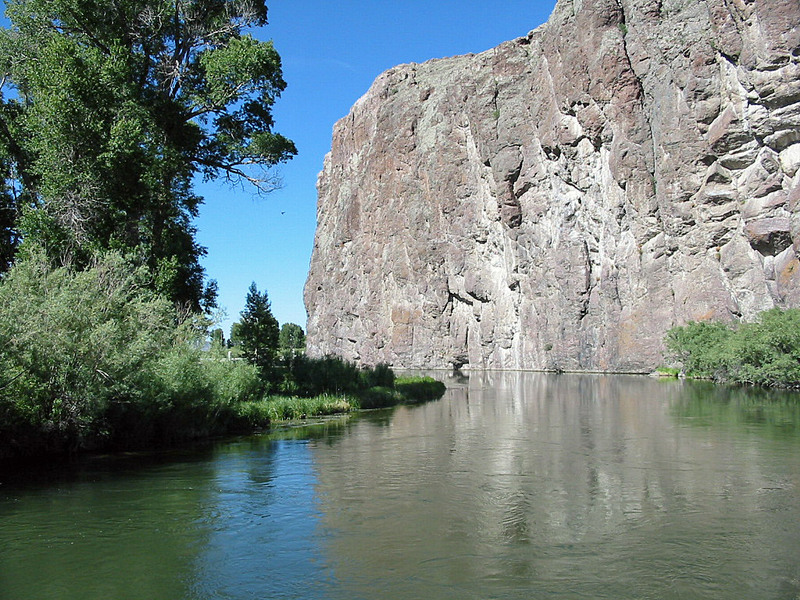 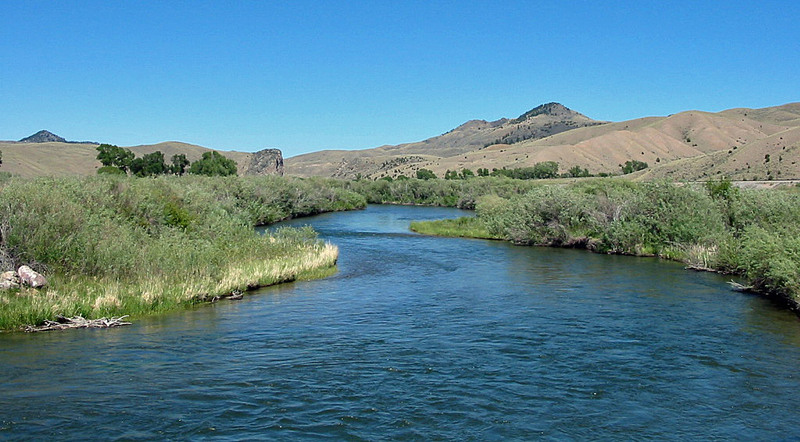 Shown below are pictures and photographs of the Beaverhead River. 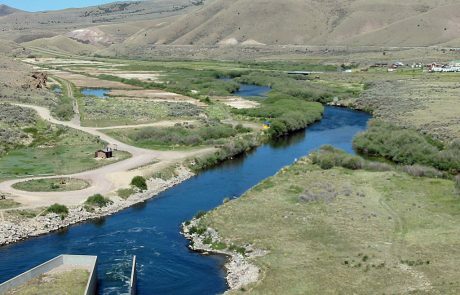 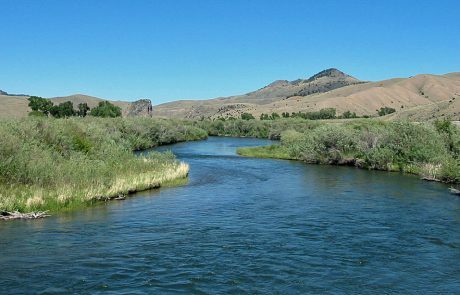 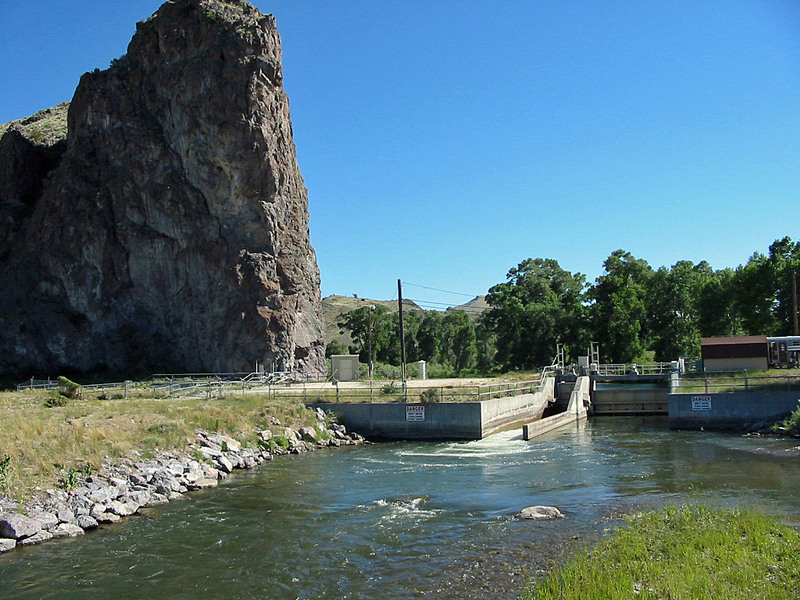 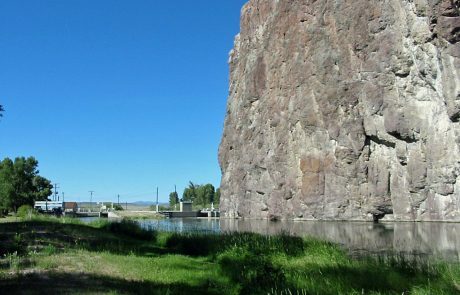 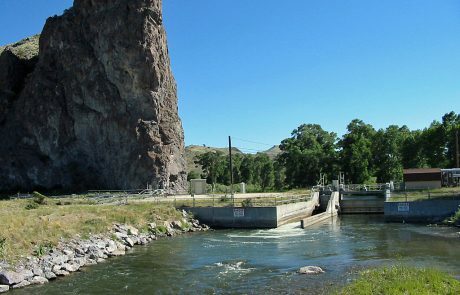 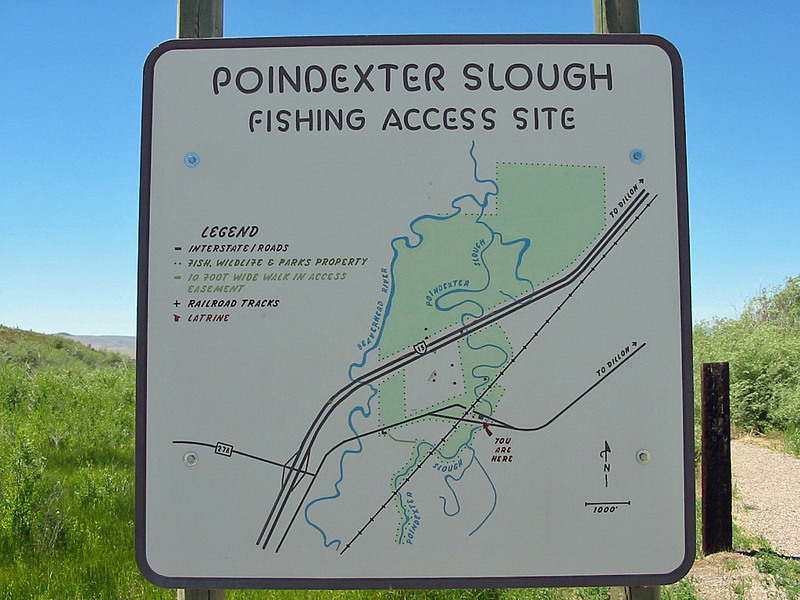 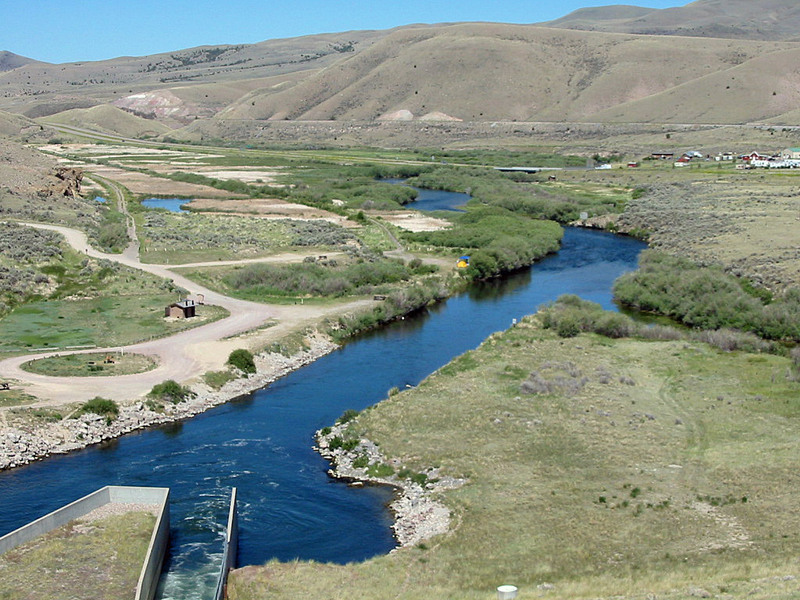 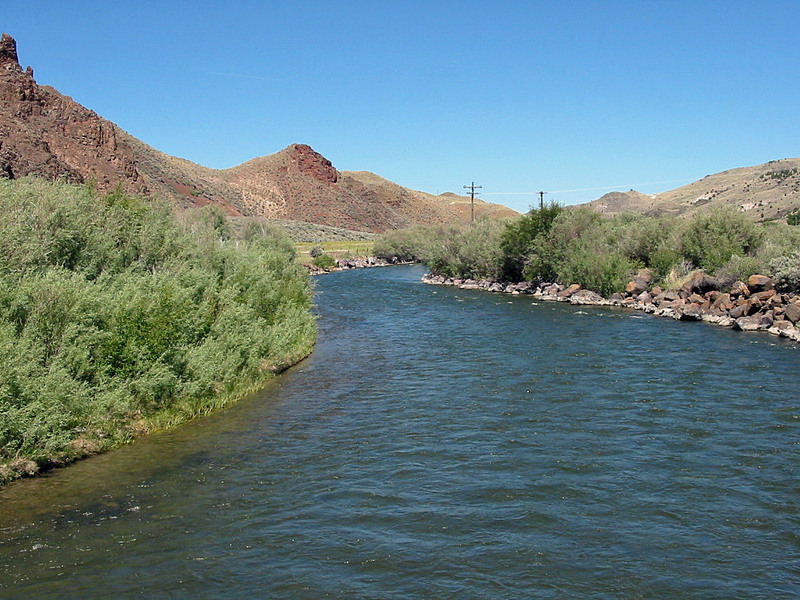 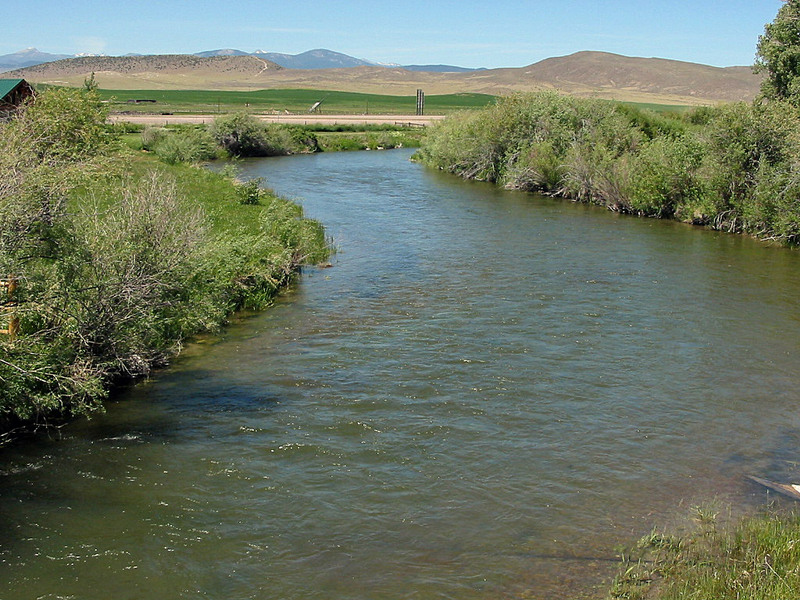 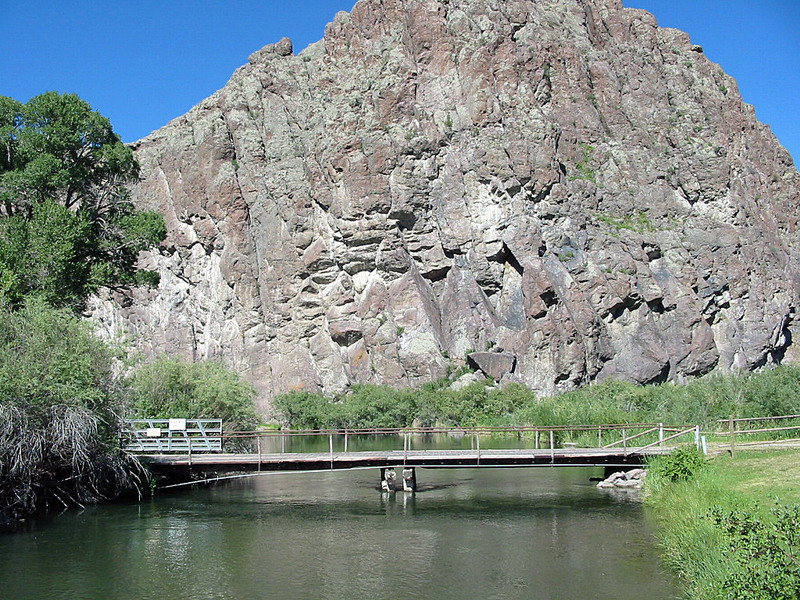 The Beaverhead River begins at Clark Canyon Dam, passes near Dillon and ends at the confluence with the Jefferson River. 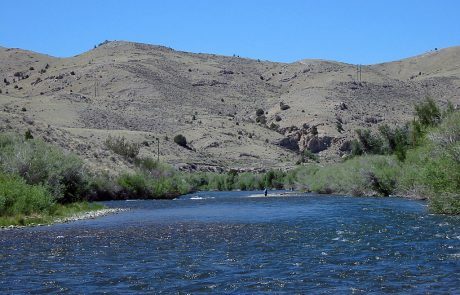 If you would like to use these photos for your own website or other commercial use, please read the Photo Use Guidelines.